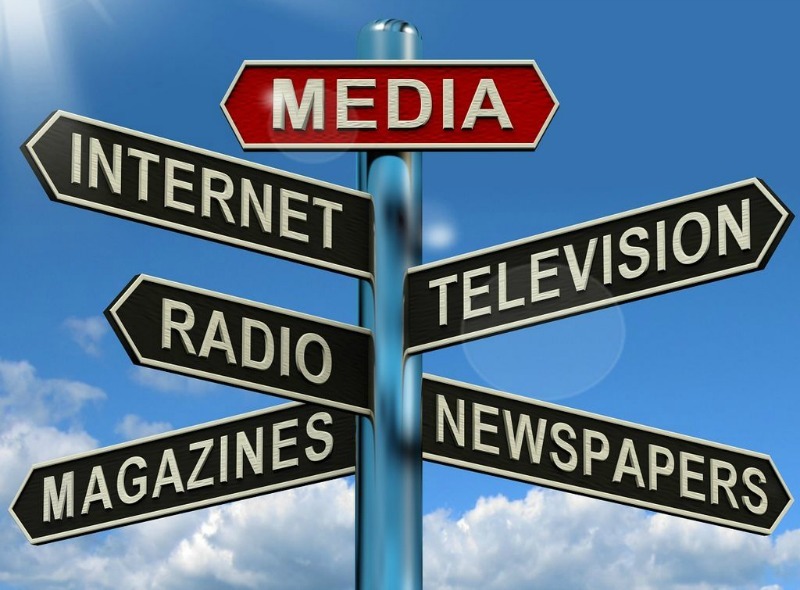 IoT not only serves as a product, but as a service and media interface as well. The rise of IoT requires new communications strategies. The Internet of Things (IoT) is a connected network of devices with the ability to collect and exchange data. But we'd be surprised if you needed the definition. IoT has been talked about a lot lately, and is expected to have the same effect on the world as the rise of mechanization, mass production, and automation. According to IDC, there will be 30 billion connected ‘things’ that will generate a revenue opportunity of $1.7T for the ecosystem. With IoT presenting a huge opportunity for connected living, it is important to understand how we can maximize the benefits it will deliver. By connecting thousands of devices, the technology enables objects to communicate and solve problems for customers in realtime. It's blurring the line between product and service, creating a need for organizations to revisit their communication strategies. Despite the focus on technology, IoT gives brands an opportunity to take a human-centric approach. 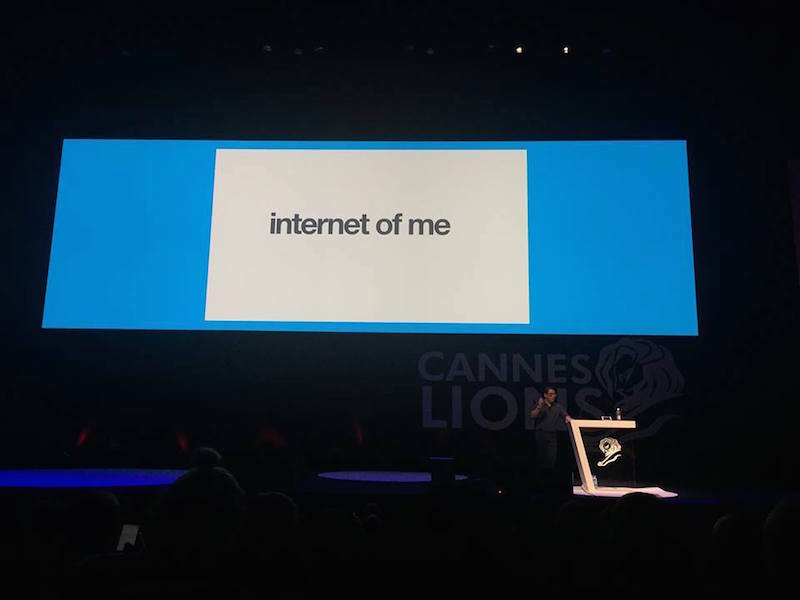 This approach was discussed in the Lions Health talk, Three Hidden Stories behind the Internet of Things, hosted by KT Corporation and Cheil Worldwide. As the technology sets out to create devices that facilitate connection between people, it offers tailored solutions that fit their lifestyles and needs. It provides a foundation to create campaigns that feature human stories or address a particular human need. While personal devices may be the first that come to mind, the applications for IoT also go beyond consumer products. One field where IoT is already playing a role: actual fields. The technology is being used to help optimize agriculture. Intel is working on agriculture technology that the rosé-loving crowd of Cannes Lions would be happy to hear about. For vineyards owners, keeping track of the myriad of environmental factors that could affect the harvest previously left crops at the mercy of fickle conditions. Now, Intel’s IoT Smart Vineyard takes the guesswork out of vineyard growth: smart sensors monitor humidity, soil acidity, and other factors to a degree of accuracy that cannot be matched by traditional methods. The result is major increases in yield by thousands of liters of wine. Using the IoT and building up data over the seasons will allow farmers to more intimately understand their land like never before, helping to shape planting decisions years in advance. Another good example is The PyeongChang 2018 Olympic and Paralympic Winter Games. One of the leading service providers in Korea will launch the fifth generation of mobile telecommunications technology, allowing viewers to watch the games from the athletes’ points of view. By transporting viewers at home to the stadiums with 360-degree virtual technology, the project emphasizes human connection by enabling people to remotely experience the thrill of an exhilarating match or remarkable ski jump. IoT also has applications to benefit health and wellness. One example is this interactive water bottle that helps kids stay hydrated. There's also the "Life-Saving TV" project, which helps monitor seniors living-alone in rural areas using a non-invasive method. Once the seniors turn on their televisions, a SMS will be sent to a social worker or family member to show that they are doing fine. In marketing and communications, this type of technology can be leveraged to create better experiences between brands and customers. We currently have paid, earned, and owned media, but in the future, IoT will create new categories of interaction. It's expected that IoT devices will become more like media platforms that will allow brands to communicate with customers one-on-one. IoT is expected to disrupt everything in the industry because not only does it serve as a product, but as a service and media interface, as well. This is often referred to as the "Internet of Me," in which our experience in the digital world will be highly personalized. In the Internet of Me, each person will have a different experience based on factors including where they live and their interests. For now, it's our role to determine how to design relevant and useful IoT experiences that are human-centric and add value to people's lives, making this technology easy to use and accessible.